Unlike many agents who only work with sellers, I am happy to work with buyers, whether first time purchasers, move up buyers, or investment property buyers. Helping you find that property that excites you is a rewarding experience for me. STEP #1, GET PRE-APPROVED: Unless you are in the enviable position of being able to pay all cash for your real estate purchase, the first thing all buyers are advised to do is to shop for a mortgage loan and get pre-approved. Once you know what your budget is and have a pre-approval letter in hand, you are ready to home shop in earnest. Most real estate agents will not want to spend time showing you properties or submitting an offer on your behalf without a lender’s pre-approval. Most sellers will not consider your offer seriously without it. DOCUMENTATION NEEDED FOR LENDER: The minimum documentation you need to gather and be prepared to present to your lender of choice is: most recent 2 months paystubs for each employed person who will be on the loan; all pages of the last 2 months assets statements for bank accounts and investment accounts including retirement funds (often a quarterly statement); last 2 years signed and dated 1040’s (federal returns only); driver’s licenses, social security numbers. 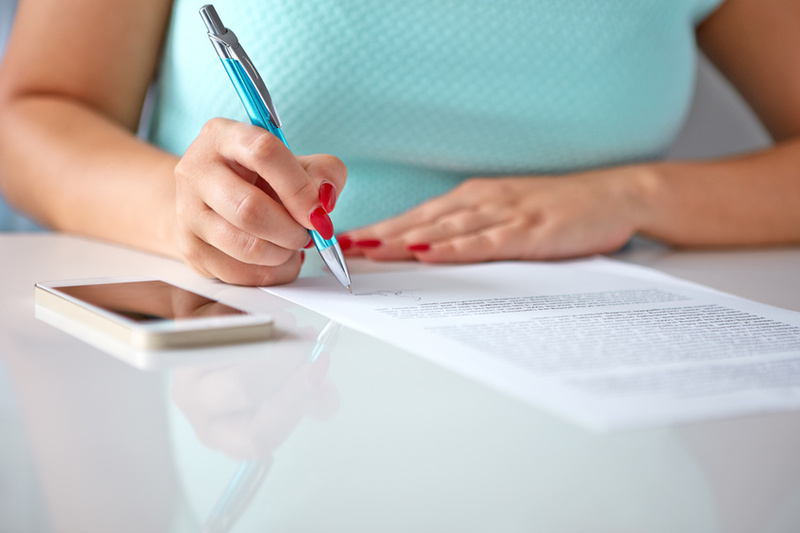 If you are self-employed, you will need to provide all of the above that apply and whatever additional documentation the lender specifically requests to verify income. If you have sources of income in addition to employment, such as child support or alimony, or disability/social security income, you should advise your lender and ask what documents are required to verify these income sources. (If you instead are the person who pays the child support or alimony, share that with your lender as well and be prepared to provide documentation of your official payment arrangement.) You will need to give at least one lender permission to pull your credit report which will provide your credit history, your current debts and your credit score. 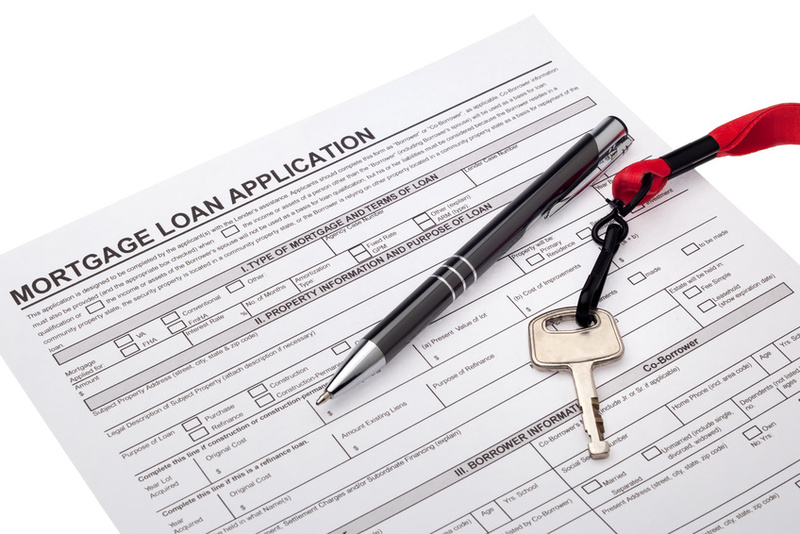 Be aware that there is no room for fudging with the facts on a loan application. Lenders have ways to verify everything now. So be prepared, be accurate, and be prompt to respond if further info is requested of you. THE SEARCH PROCESS: House hunting usually requires a reasonable amount of time and effort by both you and your real estate agent. 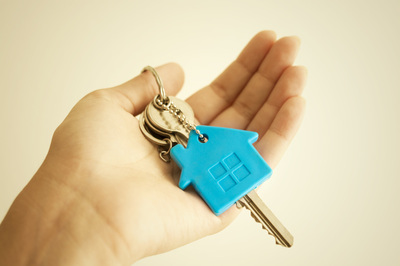 There are any number of online real estate sites buyers can use to look for available homes. Very few are tied to the MLS in real time. What may look to be an available listing could already be in escrow, depending on the accuracy of the site you use….i.e., how frequently it syncs with the MLS to update information. My personal recommendation is a site called Listingbook. I like to arrange for my buyers to have an account with this site because it is the one site with real time MLS accuracy. MORE ON THE ACCURACY OF SEARCH SITES: Be aware that sites that give estimates of a property’s value are a hit and miss proposition. They may be in the ballpark but they are unable to take into account all the variables that need to be considered to give a true value. They can be, and often are, off by tens of thousands of dollars or more depending on the price range of homes you are researching. For example, site software cannot know and integrate into its estimation calculation the fact that the seller of a property you are looking at just remodeled parts of the home and re-landscaped the front and back yard. It will simply compare it to values of other nearby homes of a similar size that have recently sold, with or without any substantial upgrades. Nor will it know that the home you are looking at is on the view side of the street and perhaps the only properties that have recently sold in the neighborhood were on the non-view side of the street. The point is: Do not put too much emphasis on online valuations in deciding what your offer should be. THE VALUE OF A GOOD REAL ESTATE AGENT: Agents, by virtue of their job description, view so many more neighborhoods and homes than a normal buyer ever would. First time buyers especially would be wise to use their agent’s expertise to help make a wise decision on this huge investment. The granite counters and the recessed lighting may wow you, but your agent may see the less obvious red flags. Additionally, a good agent will help you to know when you can push the envelope in your negotiations and when and how you need to go all-in with your offer in a competitive bidding situation. An agent who can think and negotiate creatively is worth their weight in gold. Your agent can also be a valuable source of referrals to all kinds of proven service providers you might need throughout the purchase transaction and after close of escrow…loan officers, escrow companies, home inspectors, roofers, plumbers, painters, carpet cleaners, handymen and so much more. PROCURING CAUSE EXPLAINED: There is an important concept for buyers to understand when working toward a home purchase with the help of a dedicated real estate agent. In real estate lingo, the concept is called "Procuring Cause." It can get complicated but the basic idea is that your chosen real estate agent, in order to be paid a commission for helping you through the purchase of your home, is supposed to be instrumental in introducing you to the property, as well as assisting you through the purchase process. You can attend open houses without your agent but it's important you let it be known to the agent holding the open house that you are already working with an agent. Be advised that if you are working with an agent you want to represent you, you should not call another agent, for example the listing agent indicated on a For Sale sign or on the online listing, and ask them to arrange access for you to see the home's interior. Work through your agent and let him/her make the arrangement for you to see any home you are interested in. This avoids serious misunderstandings, conflicts between agents and the possibility that you will inadvertently be acquiring alternative representation on your purchase.